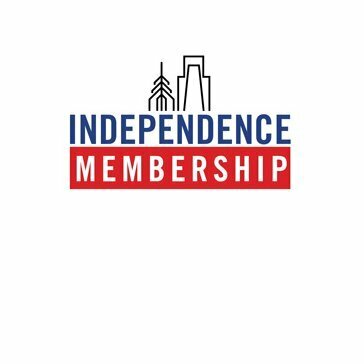 Discover the Independence Membership! Don't play just one course - play seven! 50% off regular rates during membership privilege times and Advantage Card rate (varies by course) during other times at the following courses: Rock Manor, Delcastle, and Ed Oliver in Wilmington, DE and Lederach in Harleysville, PA. Many membership options are available - click on the tabs below. Then visit or call one of our Golf Shops today to learn more! 2014 Annual Pass benefits expires 12.31.14. Annual membership fees must be paid in full upon signing contract. All benefits, terms, and conditions are subject to change.